Sometimes we can run into problems with iTunes. There are hundreds of different iTunes errors that may arise, some of which can be fixed with a simple reset, and others which can’t. But when a reset doesn’t fix the issue, sometimes we need to uninstall iTunes on Mac completely. 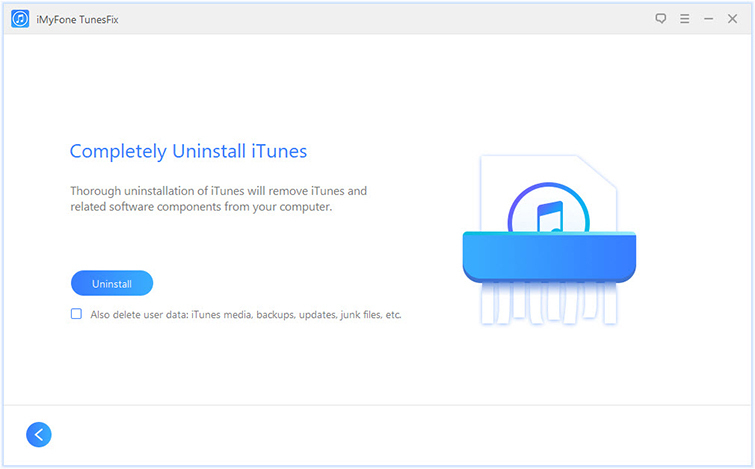 Uninstalling iTunes isn’t always as easy as sending it to the trash bin. Instead, several components need to be uninstalled, and in the proper order. Today we’ll talk about how to uninstall iTunes on Mac properly. Step 1: Ensure that iTunes is closed. 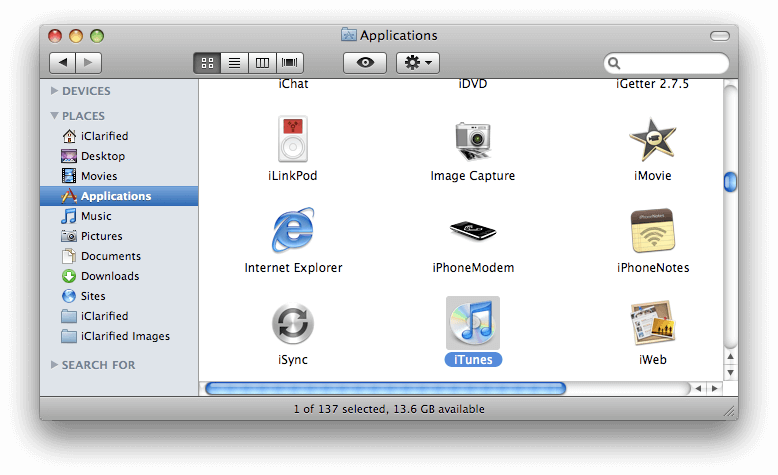 Step 2: From your dock, launch the Finder window. Step 3: On the left side panel, select “Applications”. Step 4: Find the iTunes app and drag it into your Trash Bin. Step 5: Ensure that Finder is still open. On the Finder Menu, select “Go” and then “Utilities”. 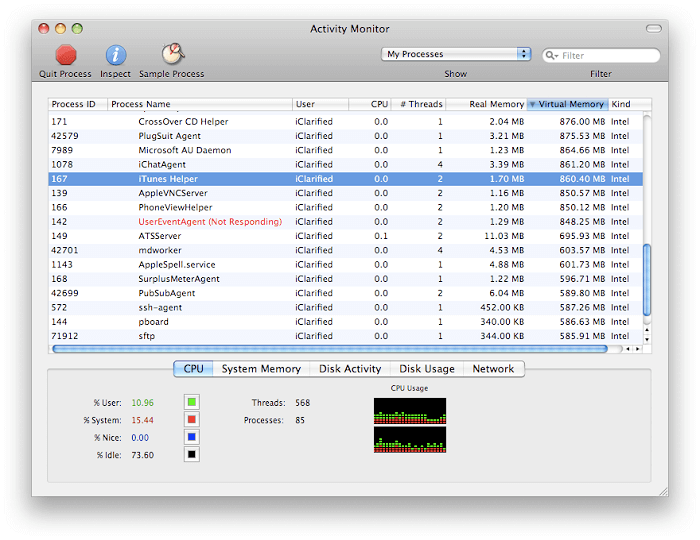 Step 6: Launch the Activity Monitor. Step 7: In the process list, select “iTunes Helper” and click “Quit Process”. Step 8: When prompted, select “Quit”. Step 9: Click on the Apple Menu in the top left hand side of your screen and select “System Preferences”. 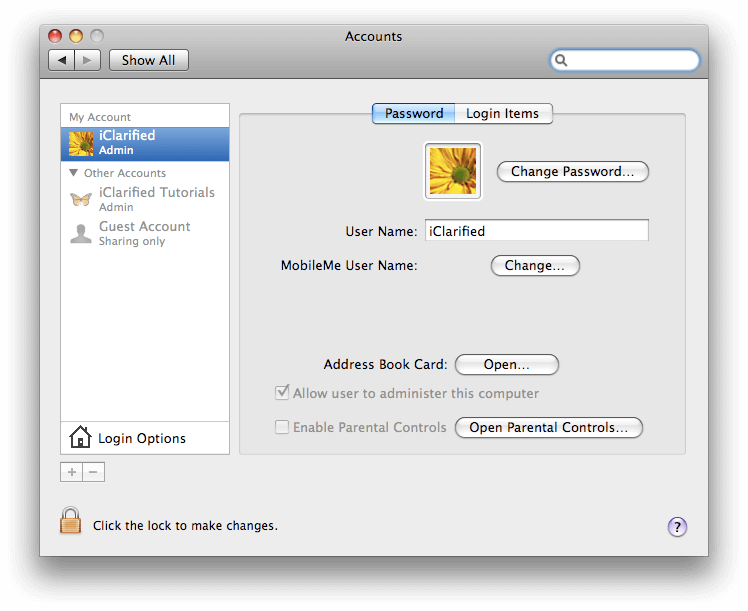 Step 10: Select “Accounts” and then click on the “Login Items” tab. Step 11: Select the “iTunes Helper” and then click “-“to remove it from the list. Step 12: Reboot your computer. Step 13: Once rebooted, empty your trash bin and select ok to remove permanently. 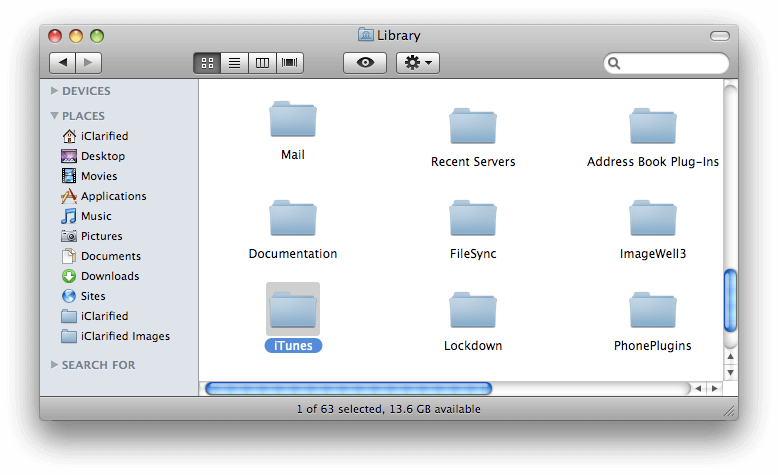 Step 14: Launch your Finder Window and select the “Go” option at the top of your screen. Step 15: Click on “Go to Folder”. Step 16: Type in “~/Library/“and click Go. Step 17: Locate iTunes and drag it to the trash. Step 18: Reopen Finder, Click on “Go”, select “Go to Folder” again. Step 19: This time type in “~/Library/Preferences/“and click Go. Step 20: Drag any files that start with com.apple.iTunes to the trash. There should be three of them. Step 21: Reopen Finder, Click on “Go”, select “Go to Folder” again. 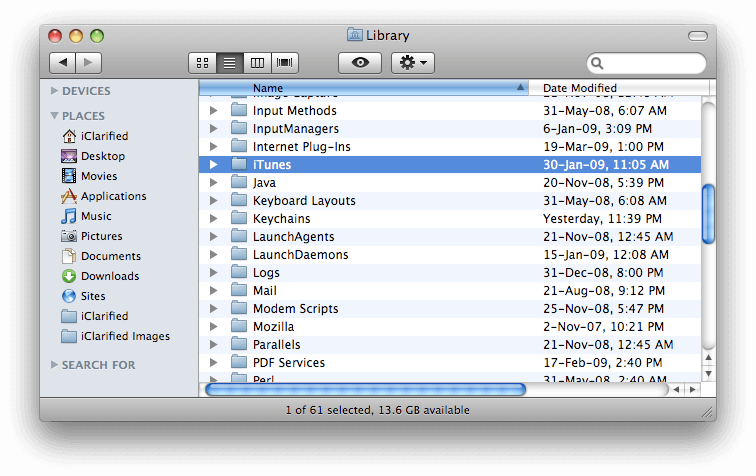 Step 22: Type in “/Library/“and drag the iTunes folder to the trash bin. Step 23: Reopen Finder, Click on “Go”, select “Go to Folder” again. 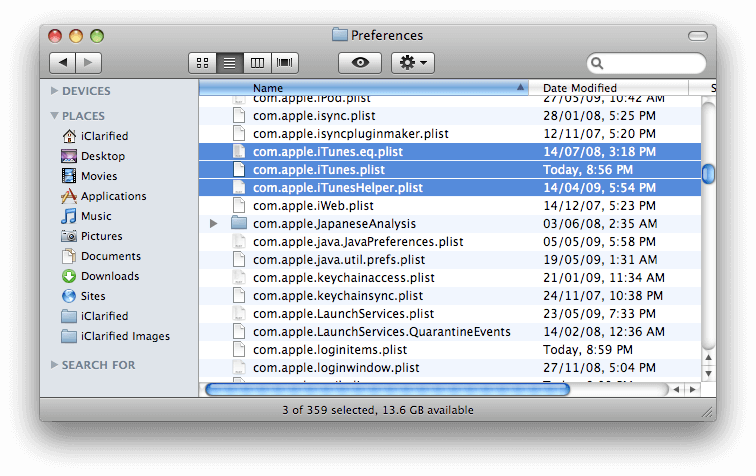 Step 24: Type in “~/Library/Preferenes/ByHost/“and move any files starting with com.apple.iTunes to the trash. Step 25: Empty the trash bin. After you finished all the steps above, you have uninstalled iTunes on Mac completely and you can now reinstall a new iTunes. 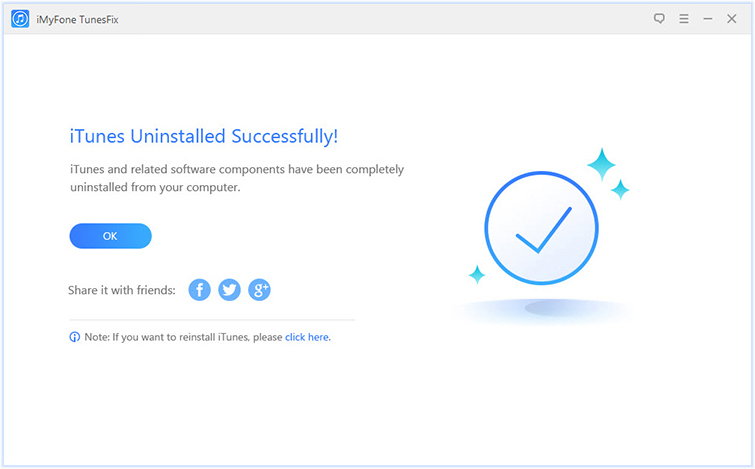 It can help you uninstall your iTunes fully in just simple steps without any hassle. 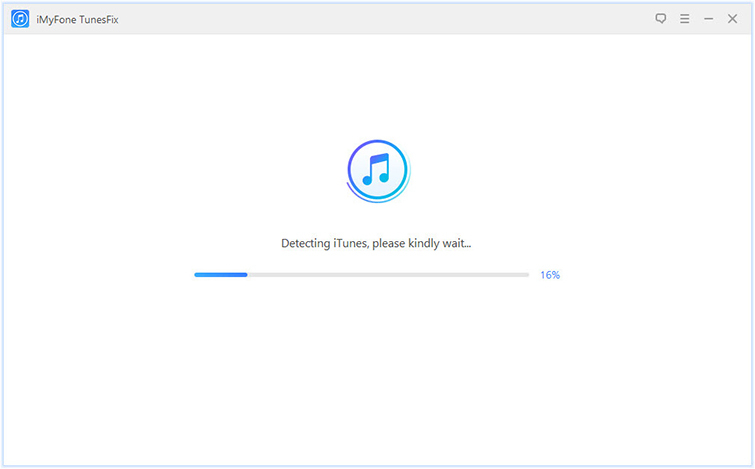 It will detect and fix all kinds of iTunes error automatically without much effort. It helps clean iTunes and makes it free from bugs and fixes in the future using. Step 1: Install and launch iMyFone TunesFix. Step 2: On the home interface, select “Full Uninstall”. This will take you to the uninstallation page. Step 3: Click “Uninstall” and wait for process to complete. Step 4: After it finished, you can tap “click here” to install iTunes. And it’s really that simple! You don’t have to go through all of the hassle above to delete iTunes. With iMyFone TunesFix, it’s a one-click fix. Fix iTunes Install/Update Issues: “iTunes was not installed correctly”, “Mobile device service missing”, “Error 2”. 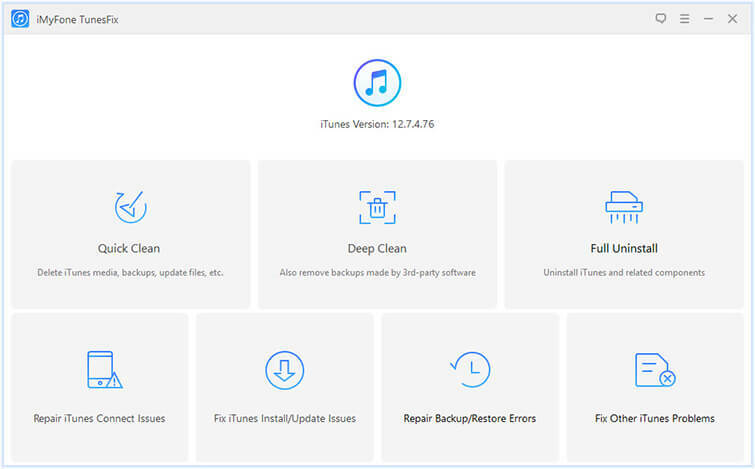 These are all common errors that people see when trying to install iTunes. Figuring out how to repair them can be a hassle, but with iMyFone TunesFix, it doesn’t have to. With just the click of a button TunesFix can help to repair common install and update issues in iTunes. Repair Backup/Restore Issues: Having trouble backing up iTunes or restoring it? No problem - TunesFix can help repair these issues as well. Fix Other iTunes Issues: In fact, TunesFix can help to repair over 100+ iTunes errors with just the click of a button! Clean iTunes: Looking to tidy up your computer and free up space? iTunes is a good place to start and TunesFix can help you do it. In conclusion, you don’t need to spend an hour wondering how to uninstall iTunes. Just download iMyFone TunesFix today and do it with just the click of a button!